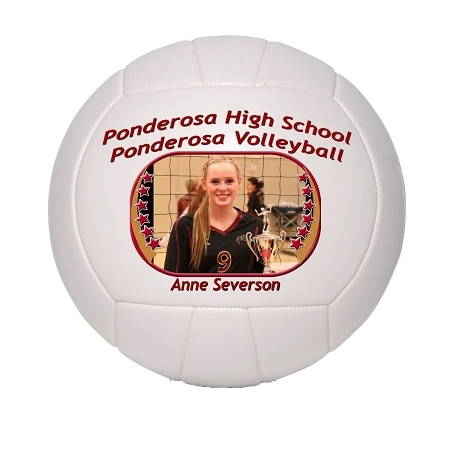 This mini sized volleyball is the same as our full size ball, just in a more compact size. 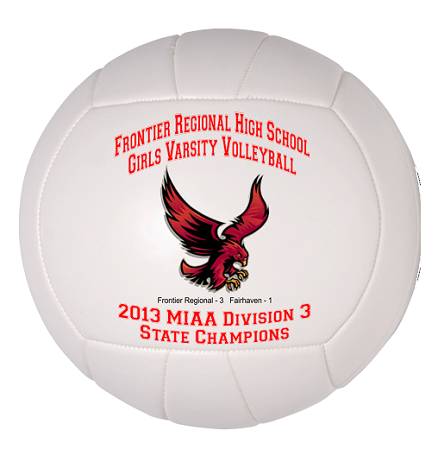 This mini sized volleyball is the same as our full size ball, just in a more compact size. 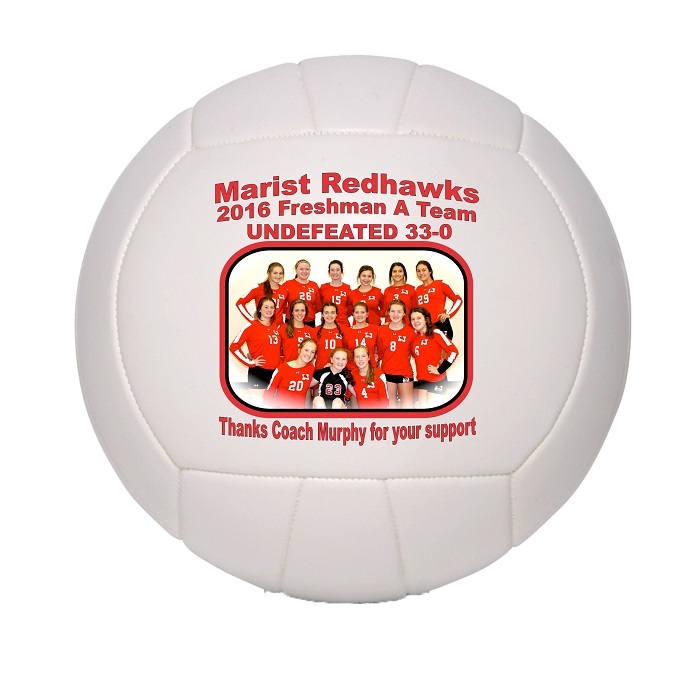 Our mini sized volleyball is 6" in diameter and has a 3" x 2" imprint area. 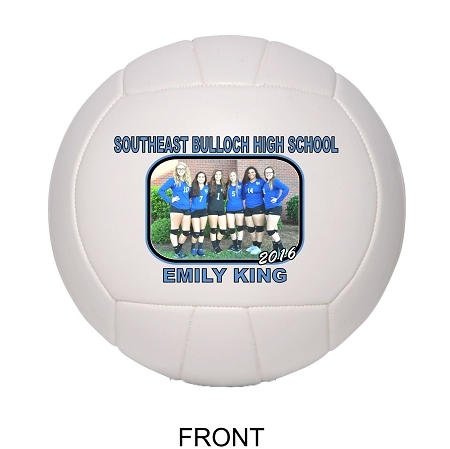 Just like our Full Sized Volleyball, our mini sized ball can be printed either horizontally for a team photo or vertically for an individual player photo.